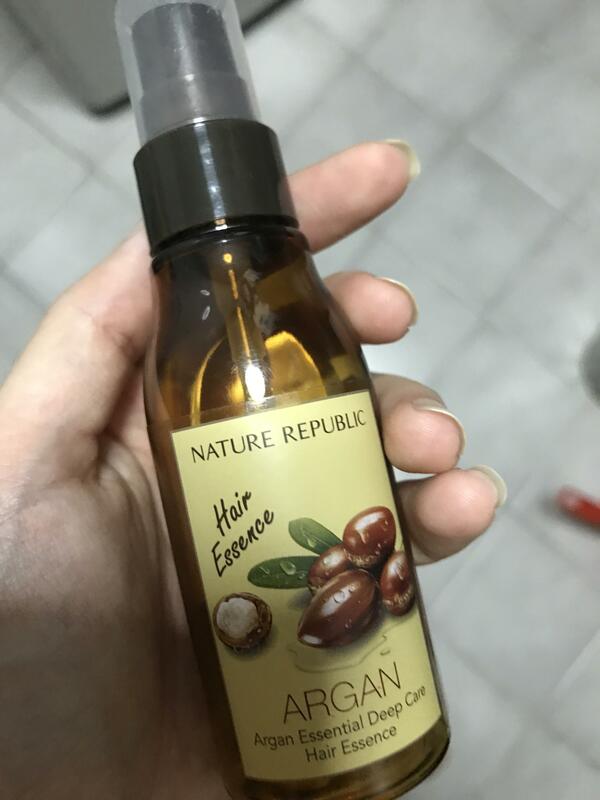 Radiant your Skin Care with the [Nature Republic] Argan Essential Deep Care Hair Essence 60ml! we aim to provide you best korean products to take good care of your skin, including Cosmetics, Nails&Hair, Treatment&hair pack. 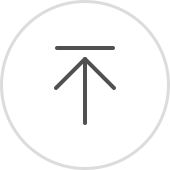 Hydra Treatment&hair pack online. 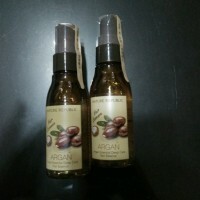 Enriched with highly-concentrated organic argan oil for extremely-damaged hair. 1. After shampooing and towel dry hair, apply in a massage motion. 2. After completely drying hair, evenly apply, concentrating on the ends of damaged hair. fpa…@hotmail.com This definitely smells good, and I like that its isn't super oily. Seems like a dry oil where it gets absorbed quickly into my hair. Other than that I'm not sure I feel about this product. It makes my hair feel more dry after the end of yhe day than soft and moisturized. I think I like the Skinfood Argan oil better.